UM Lohia Two-wheelers has confirmed that it will launch a new adventure motorcycle along with the Renegade Duty S and the Renegade Duty Ace in India in the coming months. 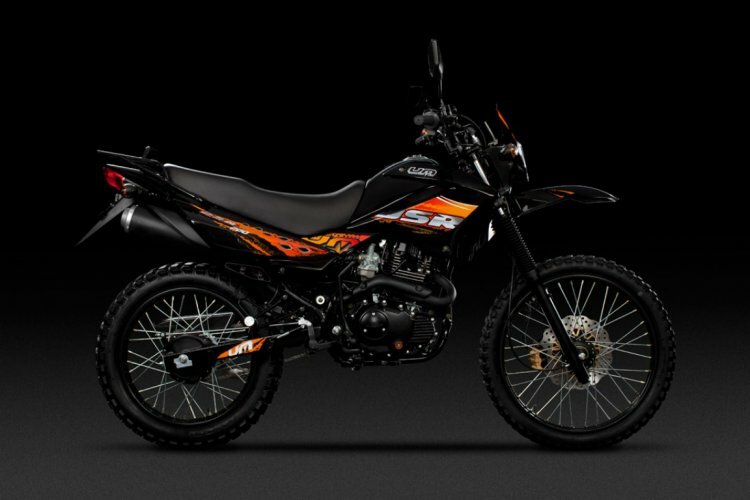 The UM DSR II is an adventure tourer that will rival the Hero XPulse 200. These are exciting times for the automobile sector in India with a lot of new entrants, offering something to the discerning Indian audience. 2019 is also an important year for United Motors as we gear up to launch Renegade Vegas, Renegade Duty S and our DSR Adventure bikes in the second quarter itself. The upcoming ADV bikes will be the UM DSR II and the UM Hypersport. Both the bikes were spied at a UM dealership in India in September. Globally, the DSR II and the Hypersport are available with three engine options - 125 cc, 200 cc & 230 cc. However, the India-spec models will likely to be offered with the Renegade-series sourced 279 cc motor. The 279cc single-cylinder, liquid cooled engine is capable of churning out 25.15 PS of maximum power and 23 Nm of peak torque, mated to a five-speed gearbox. That said, the engine will be tuned differently on the adventure bikes to suit the off-road characteristics. While the UM DSR II is an adventure tourer, the UM Hypersport is an enduro-style motorcycle. The UM DSR II and the UM Hypersport will rival the new Hero XPulse 200 ADV. 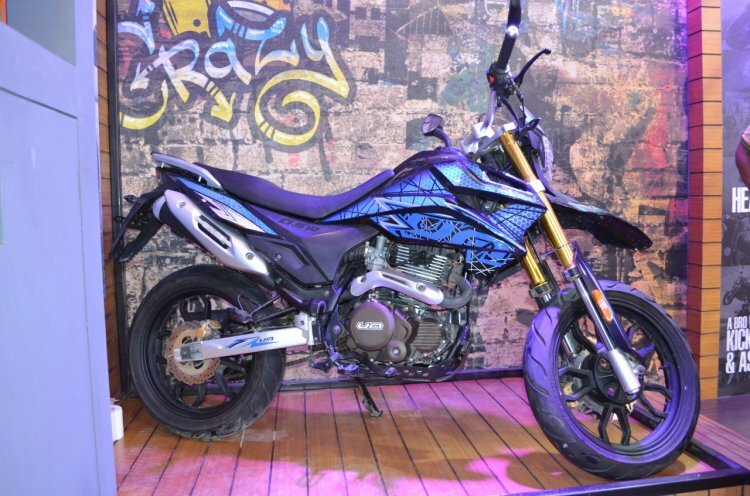 The bikes will also take on more powerful models like the Royal Enfield Himalayan and the BMW G 310 GS. The DSR II and the Hypersport are expected to be priced under INR 2 lakh (ex-showroom). The UM Hypersport is an enduro-style dual-purpose bike. The UM DSR II rides on 21-inch front and 18-inch rear wire-spoke wheels, paired to knobby off-road tyres. On the flipside, the UM Hypersport features 17-inch alloy wheels that wrap on dual-purpose road-biased tyres. Apart from the two bikes, UM Lohia Two-wheelers will also launch the Renegade Vegas, Renegade Duty S and the Renegade Duty Ace. The company displayed the Duty-series bikes at the Auto Expo 2018 in February.